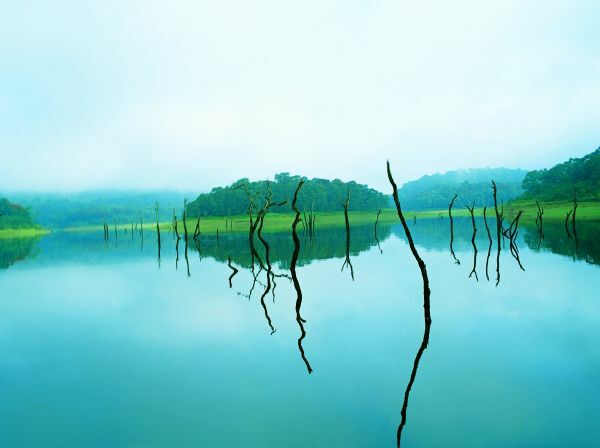 It is a real view Kerala. 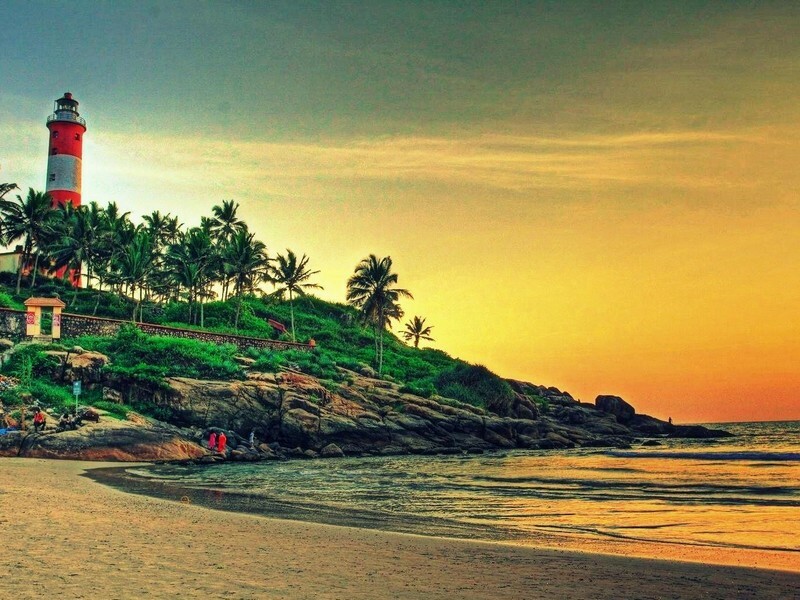 Hill stations, wild life sanctury , backwater houseboats and beaches .. Kovalam is a beach town by the Arabian Sea in Thiruvananthapuram city, Kerala, India, located around 16 km south of the city center. The beach has created a beautiful bay of calm waters ideal for sea bathing. ... Thiruvananthapuram. In this kerala tour package we are adding kovalam as fourth destination of this Kerala tour along with 3 other Golden triangle destinations which we are giving in Beautilicious kerala package tour. After beakfast from hotel proceeds to Kovalam.Visit Zoo, Museum,-Sree Pathmanabha Temple-Which is world famous- .On arrival at Kovalam, Check in at Hotel , Refresh & relax. Overnight at Hotel. After beakfast from hotel drive to kovalam .After reaching Kovalam, check in to hotel and later go for beach visit. Enjoy the beach, go for swimming and enjoy the sunset at the beach. Overnight at Kovalam . After beakfast from hotel,drop at airport/railway station. On emergency cases /special cases we provide early / late driving, but it should be mentioned in the final itenary sent to you. 8. In Deluxe a/c houseboats , a/c will be operated from 9 pm to 6 am in bed rooms. Check in time of houseboat is 12 noon and check out is at 9 am .Houseboat will not make cruise from 5.30 pm to 7.30 am.